Learn iT!’s Training Services offering span the needs of IT Professionals and Business Professionals using technology in their day to day job to make their work the most effective and efficient as possible. We pride ourselves in not only having mastering of Technology but knowing how to connect the technology for our students to their current processes in order to gain even more efficiencies. Bourk Software Development has been created after a Scrum Master enlighten its founder, Simon. At this point, there was no going back. The only option available was to extend the work of that Scrum Master at a different scale by providing serious Training and Coaching related to Scrum and the best practices from Extreme Programming. KnowledgeHut is a professional training company offering bespoke training and certification in all the major domains to include Agile Management, Project Management, Finance, Information Technology, IT Security, Quality Management, Risk Management, and DevOps. Our primary strength lies in helping organizations adopt the ‘Agile mindset’ through our fleet of Agile Services – Training, Coaching, Consulting and Staffing. Till date we have trained over 30,000+ employees from around 200+ organizations worldwide. Our clientele spectrum ranges from start-ups to well established corporate companies in the service and product industry. Artiso Solutions GmbH offers a comprehensive portfolio of services in the agile development space. We create tailored agile process models in collaboration with our customers. Our experts help to start the agile transformation with initial strategy briefings and consultations. TheScrumMaster.co.uk is Simon Kneafsey. Simon is one of the most active Scrum.org Professional Scrum Trainers and offers the full range of Scrum training courses to clients worldwide. Agile Rocks has been providing a great training experience to clients in house and to the public for the last 5 years and can deliver a number of the Professional Training Series of products from Scrum.org. We are a small and friendly company and are committed to delivering the best Training and Consulting outcomes in the South West of the UK. effective agile. 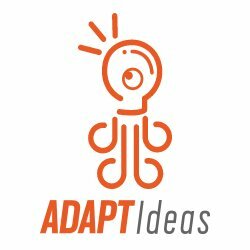 is a thought leading agile company offering coaching, consulting and trainings to blue chips companies mostly in Germany, Switzerland, UK, and USA, but also in emerging countries in Eastern Europe and Greece. Framework Training was established in London in 2010 with the aim of delivering best-in-market training in Software Development-related disciplines. 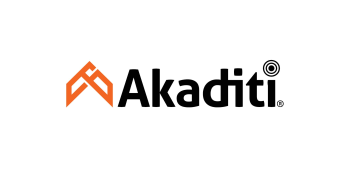 Akaditi is an Agility (Agile) Services, Technology and Events Company Based in London (UK) and Accra (Ghana). 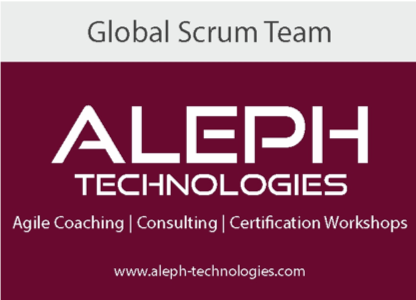 We work closely with Scrum.org and a number of strategic partners. We organise and promote www.agileinafrica.com and www.scrumdaylondon.com in partnership with globally recognised Scrum certification organisation Scrum.org. APEX Global (The Academy for Professional Excellence) is the learning solutions arm of ECCI - the leading process improvement solutions provider in Southeast Asia. Our sole aim is to promote performance excellence among professionals. We help our customers achieve greater success through effective, experiential and results-oriented training delivery. Empowered with a strong pool of expert trainers and facilitators having expertise in a niche array of domains and a strong regional presence, we provide an extensive portfolio of excellent industry specific and functional programs coupled with high quality training materials to provide best-in-class services for professionals around. 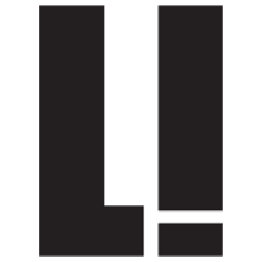 Brass Willow is an agile consulting company working with organizations developing their own software. In a world of challenges, constant innovation, turbulence and uncertainty Agile Capability helps organizations of all sizes to deliver customer centric value sooner in a way which is more certain and predictable than traditional ways of working. 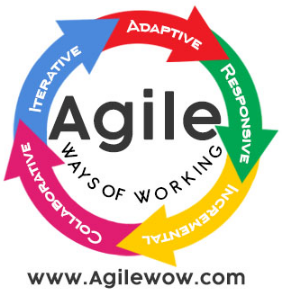 Agile Capability is an associate network of Agile experts who operate as an Agile transformation service. We bring Reduced Time to Change through proven real world experience of delivering multiple Agile transformations around the planet. Whereas we tend to serve fortune 500 organizations in the banking and wealth sector we’ve also delivered for manufacturers, telecoms and industrial Iot clients. Since 2010, we help people and organizations to improve the way they deliver complex products and services. 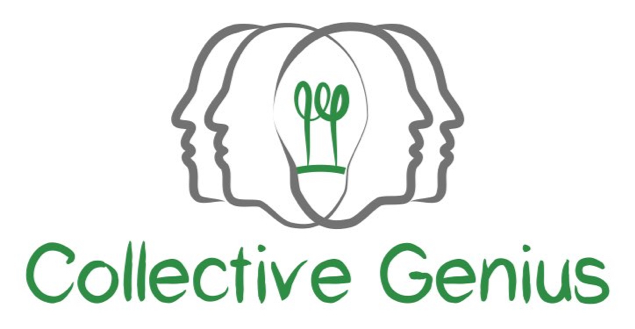 We believe in durable and sustainable working relationships and we work with the objective of bringing value to our customers through our premium trainings and coaching services. Cambridge Education is a leading organization providing Executive Management and Technology Education; which was established as part of a Group since 1987 in the United Arab Emirates (UAE). We are currently celebrating 32 years of excellence in the field of education and training. Our Head Office is based in Abu Dhabi with branches in Dubai & Sharjah and we cater to our Clients in the entire Middle East & North Africa (MENA) and India region. Through consultancy, training and DevOps software teams, we help organizations to radically improve their software development. We shorten time-to-market, ensure that value is added sprintly and provide a reliable solution for software development. Moreover, we educate organizations to take the next step towards Continuous Delivery, DevOps and Digital Disruption in order to stay ahead of the competition. 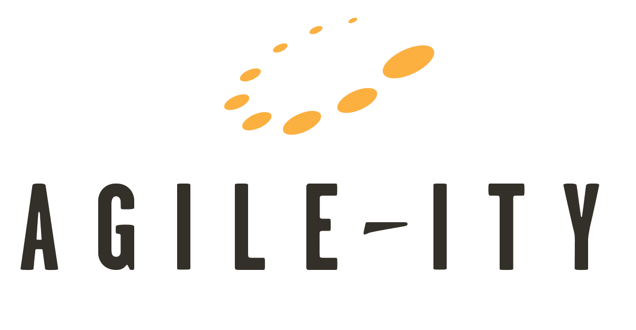 Agile-ity Inc. helps client partners Deliver Value Early and Often by using Agile/Lean frameworks and best practices to solve business problems while keeping a focus on the real “ITIES” of enterprise architecture and software engineering. In short, we practice value driven development and use the Scrum framework as a baseline. Learning how to deliver value early and often typically starts with an experiential Scrum training class. Scopphu is a Portuguese agile transition company, that has the mission to give access to information, techniques and tips to make your projects a success. We distinguish ourselves through our agile culture which we preach to company's worldwide. People are unique and so are companies. 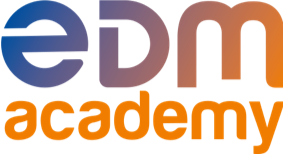 EDM Academy is a Dutch education provider that helps people to develop so they can deliver more value for customers. We help people on their Learning Journey with customized and certified trainings. Our experienced and certified trainers provide a mix of practical experience, business-driven focus and a human-touch for an optimal learning experience. ikuw Solutions, (pronounced “IQ”), provides training, consulting and software development services for their clients. As agile practitioners since 2005, ikuw specialize in training, mentoring and consulting companies through agile transformations using their holistic approach of building cross-functional teams through accelerated learning. They incorporate equal development of both the technical skills and soft skills, such as; emotional intelligence, communication and collaboration skills needed for a 21st century knowledge economy. 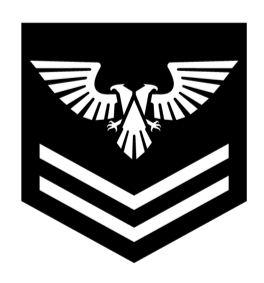 Optimize Your People™. 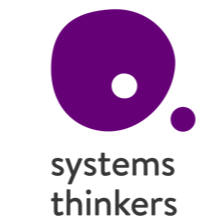 Systems Thinkers undertake consultancy, coaching and training in Scrum, business agility, Systems Thinking and Lean. The Madison Henry Group helps clients realize the benefits of agile software development and pursue organizational agility.